Mary H.K. 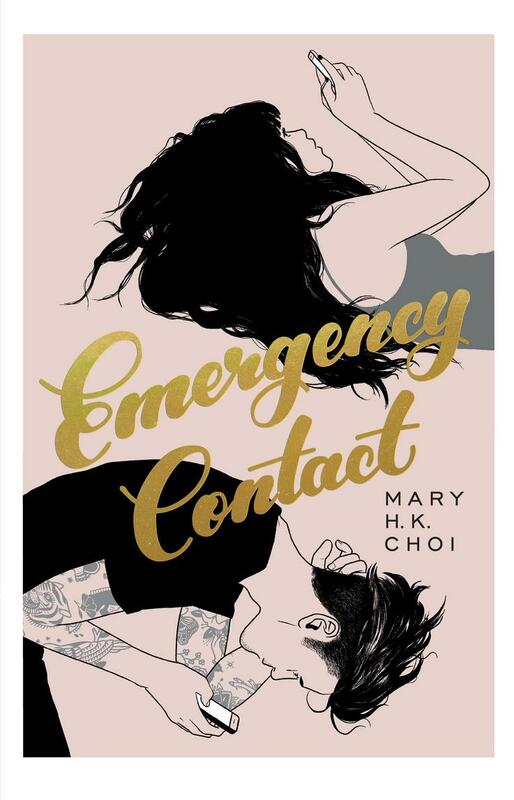 Choi is the New York Times bestselling author of Emergency Contact, her debut novel. She is also a writer for The New York Times, GQ, Wired, and The Atlantic, and has written comics for Marvel and DC, as well as a collection of essays called Oh, Never Mind. She is the host of Hey, Cool Job!, a podcast about jobs, and is a culture correspondent for VICE News Tonight on HBO. 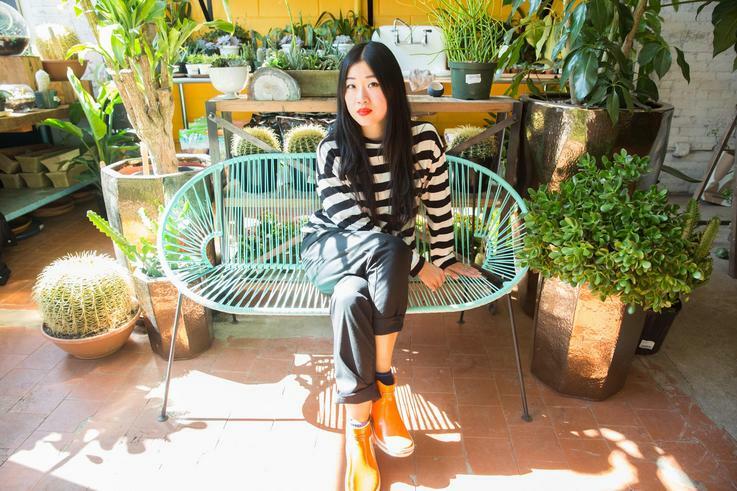 Mary grew up in Hong Kong and Texas and now lives in New York.